211 Bernard: Jacob Wren and Michael Boyce double launch tonight! Jacob Wren and Michael Boyce double launch tonight! 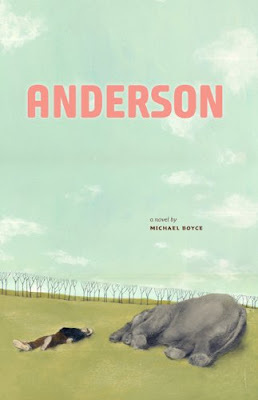 Join us in store tonight, Friday, April 15th, for the double launch and reading of Pedlar Press authors Jacob Wren and Michael Boyce. 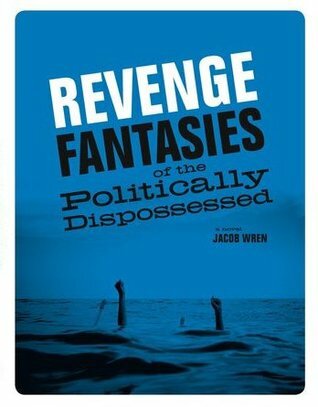 We will be celebrating the recent releases of Jacob Wren's novel ("a kind of post-capitalist soap opera") Revenge Fantasies of the Politically Dispossessed and Boyce's Anderson. The event starts at 7:00pm in that same bat place, 211 Bernard Ouest.